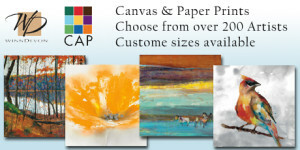 At Kelley Gallery we have access to thousands of art reproductions available on paper or canvas. Stop in to view our in-store catalogs & get assistance from our helpful staff or search from home using the links below. Contact us with any questions you have during your art search. Search a large selection of subjects & styles. Most images are available on paper or canvas & can be custom sized to fit your space. Start your Winn Devon & CAP art search. Search a large online database of over 10,000 images. Narrow your search by subject, artist, or even room themes. 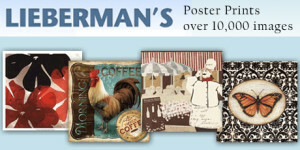 Start your Liebermans search now.